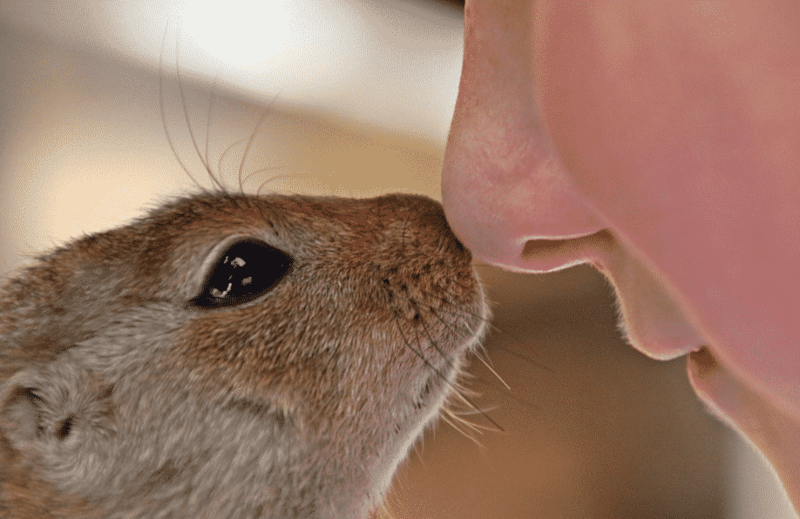 The most frequently asked question on hamster care is usually “What can hamsters eat?” These cute nocturnal animals are inexpensive to care for and make for a good pet. A hamster in the wild will typically feed on seeds, grains, grass, frogs, lizard, and insects. They rely on a diet mixed with vegetables and meat to survive; hence, it is important to imitate the meals they will eat in the wild when they are domesticated. Hamsters are also great hoarders, a hamster with cheek full might still ask for more food. This is because hamsters hide food in corners of their cage or under their bedding. When feeding your pet hamster, offer it in bits and make sure not to overfeed them. Once you provide your hamsters with a comfortable home, you should also serve them with tasty and healthy meals. So, here’s a rundown of the meals you can feed your hamster and the ones to avoid. What Foods Can Hamsters Eat? What Human Food Can Hamsters Eat? What Can Hamsters Not Eat? 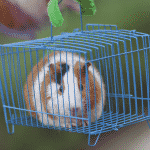 Pellet​​​​ food is a basic hamster food that can be found in most pet stores. 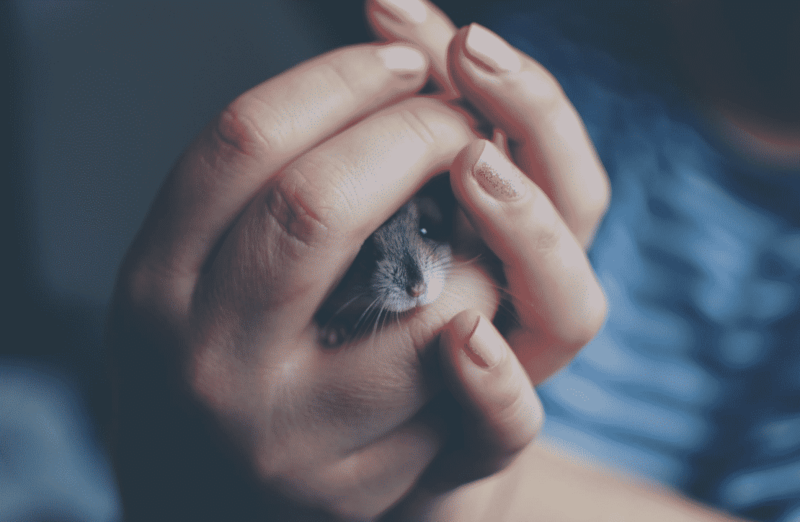 They provide your hamster with basic nutrition and stop them from separating and shunning the healthy fibers and focusing on only the sugary bits. You can also go organic and feed your hamster healthy vegetables and fruits. Make sure always have filtered, chlorine-free water in your pet's cage. Frequently asked questions on vegetables for hamster consumption includes whether or not a hamster can eat food like carrots, lettuce, celery, etc. Hamsters love carrots. The unique texture of the carrot gives them something to gnaw on; this helps keep your hamster's teeth short and pleasant. Carrots are high in sugar, so feed your pet as little as half a teaspoon every one or two days. Dwarf hamsters are prone to diabetes, so feeding them carrots may not be ideal. You can feed them a small test piece and monitor for any reactions for a day or two. If there are no adverse reactions, you can feed them carrots regularly. When given in moderation, lettuce can be beneficial to your pet hamster. While others consider this a controversial topic, lettuce is not toxic to hamsters when provided in small portions. The type of lettuce you’re feeding it also matters. While hamsters can eat iceberg lettuce, you shouldn’t feed them this as it can cause diarrhea and other digestive issues. However, you can feed your hamster romaine, red or curly leaf lettuce. Celery is suitable for your hamsters. It contains water, phytonutrients, fiber, antioxidants, and anti-inflammatory properties. 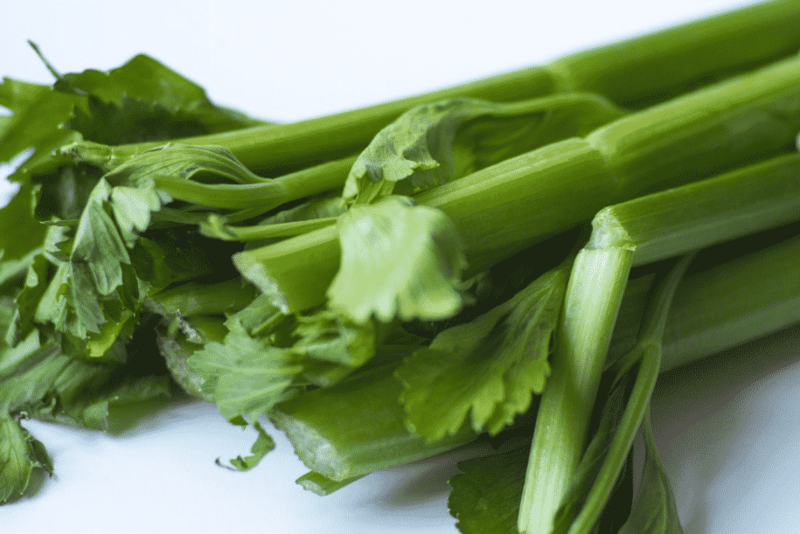 Celery also has vitamin K and molybdenum. This protects them from inflammation in their digestive tract. Packed with fiber, celery is a tasty vegetable for your hamster to chew on. However, do not overfeed your pet celery, chop it up in small pieces and give it to them as a treat. Overfeeding celery to your hamster can lead to diarrhea and vomiting. Un-ripened tomatoes along with plants stems and leaves contain tomatine, a solanum alkaloid that can affect the neurologic and digestive tract of your hamster. 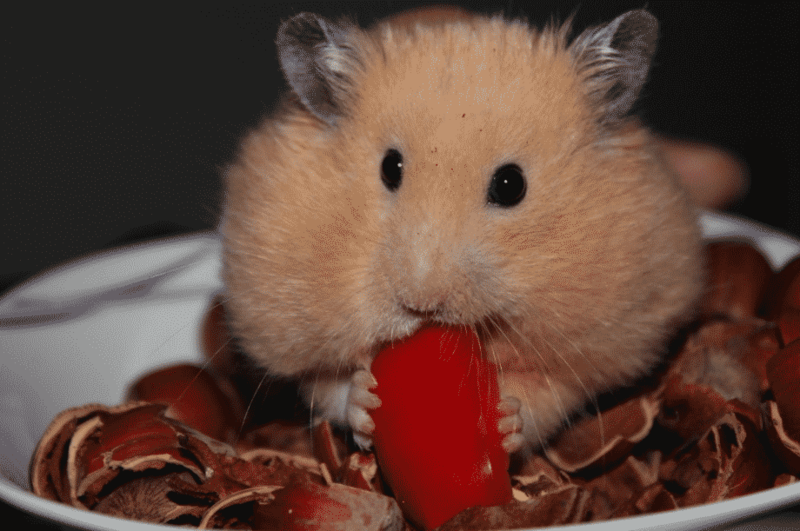 You can feed your hamster half a teaspoon of ripe tomatoes and nothing more. Tomatoes should be given as a treat rather than a staple food. Raw or steamed, hamsters can eat broccoli. Broccoli is a good source of vitamins E, K and C. It also contains folic acid, chromium, calcium, and fiber which are all good for your hamster. However, when feeding your hamster broccoli, do not add any salt, garlic or pepper which can be toxic to your hamster. You can offer it to them in small quantities twice a week. Grapes are generally healthy for hamsters and show no side effects like with cats, dogs, and ferrets. Before feeding your hamster grapes, you can ask your veterinarian the appropriate quantity to feed the pet. Do not feed them whole grapes, regardless of their size. Be sure not to offer grapes too often as they have a high sugar content that can cause digestive tract upset. Bananas contain tons of fiber and vitamin B and C which are suitable for your hamster. You can feed your hamster once or twice per week a quarter of a teaspoon of banana. 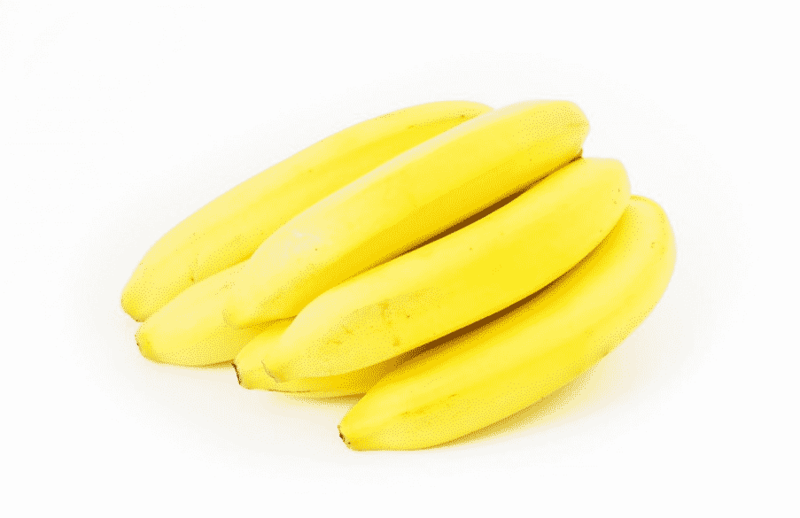 The insoluble fiber in bananas supports smooth digestion and can relieve constipation. So, you can give your hamster small portions of bananas when they are constipated. You can give your hamster a slice of strawberry once or twice a week. Strawberries contain a ton of vitamin C, and folate, which are both critical to your hamster’s health. Never feed your hamster a whole strawberry as it can lead to stomach upset. Blueberries are rich in antioxidants which makes it very healthy for your hamsters. One or two blueberries a week is enough for your hamster. It also protects the eyes of your hamster. Give your hamster this fruit in moderation as overfeeding on blueberries can cause stomach upset. Watermelons have a high-water content which can cause diarrhea, vomiting and other gastrointestinal problems if given in large portions. Hence, feed your hamster small pieces of watermelon once or twice a week. Remove the seed before feeding your hamster, as watermelon seeds contain an amino acid called citrulline which can affect your hamster. Although hamsters can eat watermelon, we recommend to avoid doing so. Occasionally you might be tempted to feed your cute little hamster small portions of your dinner. Here’s a list of some of the regular meals that humans eat that hamsters can consume. You can feed your hamster cheese as a treat once per week in small portions. It should not be a significant and constant part of your hamsters’ diet. The cheese you feed your hamsters should be mild and low in fat. 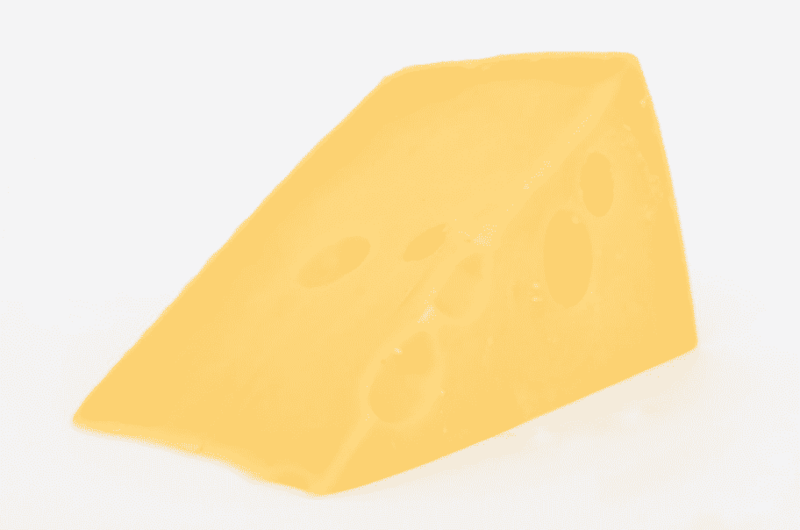 Cheese contains vitamins and minerals suitable for your hamster. Dwarf hamsters are prone to diabetes and should be placed on a steady, balanced diet. Meals rich in vegetables and seeds are ideal for your dwarf hamster. Colorful or dark-colored vegetables provide high vitamins, and nutrients like green leafy romaine and other lettuces, spinach, broccoli, cauliflower, and kale are good for his diet. You can feed him nuts but sparingly. 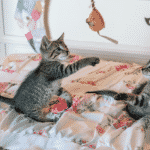 Also feed them meals high in protein such as low-fat meat, fish and other proteins. Vegetarian options like flaxseed, tofu, and seaweed can be fed to him. Other meals you can give your dwarf hamster include, canned and drained tuna, boiled chicken, turkey, and cooked egg whites. What Can Syrian Hamsters Eat? Much like dwarf hamsters, Syrian hamsters thrive on a balanced diet full of grains, leafy greens, fruits, and vegetables. However, Syrian hamsters can eat twice as much food than dwarf hamsters. This is because Syrian hamsters are larger. They can also feed on commercial hamster foods such as grains, seeds, and pellets and they offer balanced nutrition for your hamster. Avoid mixed meals that contain dried fruit. Dried fruits have a high concentration of sugar and can be harmful to your pet. Teddy bear hamsters are the same as Syrian hamsters. Whatever the Syrian hamster can eat, the Teddy Bear can consume also.